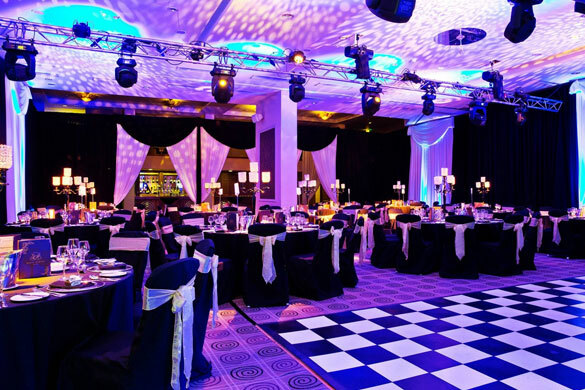 We are an Irish owned company with over 20 years experience in the events industry. 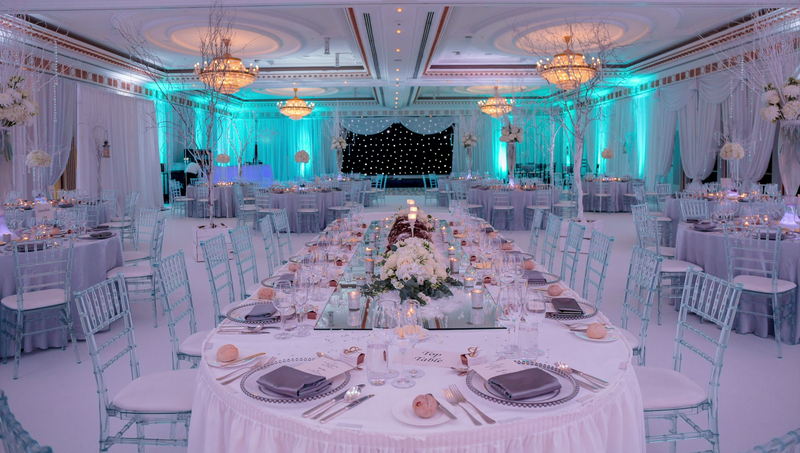 Here we believe that events are so much more than just parties, weddings or conferences. 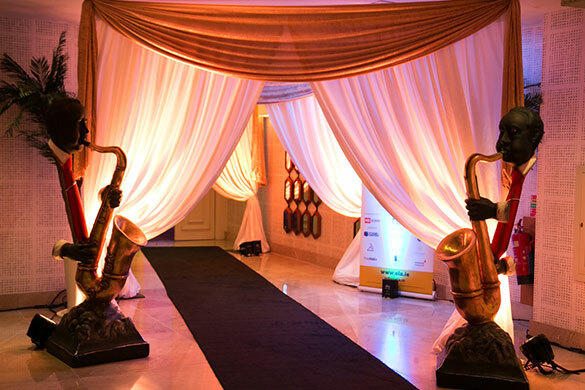 We strive to create a unique event experience for all of our clients, regardless of the challenges. We hope you enjoy looking through our galleries and hope to see you in our showroom soon! 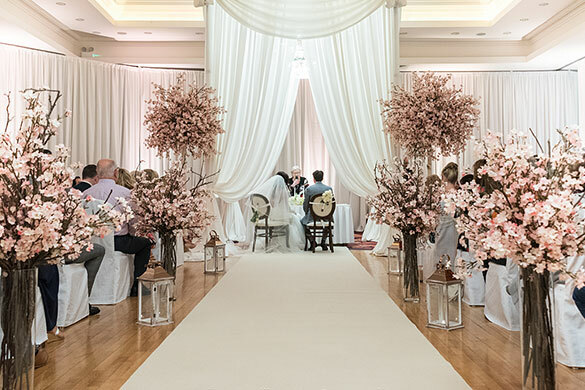 We specialise in enhancing wedding venues with our magnificent drapes and accessories. Making your wedding day simply spectacular! 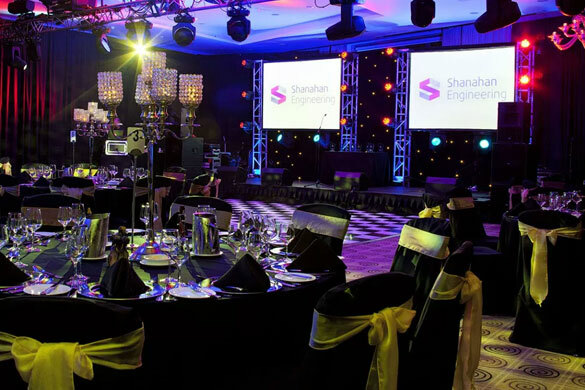 Transforming tired conference centres & hotel function rooms into luxurious entertainment spaces fit for any VIP! Feast your eyes on just some of our event accessories - guaranteed to create the perfect mood! 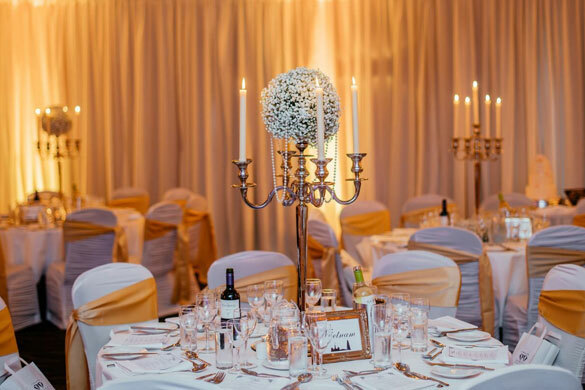 We stock Ireland’s largest variety of spectacular room draping which we are constantly adding to..
Feast your eyes on just some of our event accessories – guaranteed to create the perfect mood!